The local planning authority, first published Bedford River Valley Park in Policy NE23 of their Local Plan in 2003. 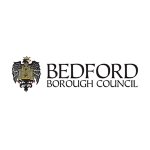 Bedford Borough Council own and successfully manage Priory Country Park, river corridor open spaces as well as many other public green spaces and the rights of way network. The principal landowner within Bedford River Valley Park. is working hard to create thriving, sustainable, vibrant communities that improve everyone’s quality of life. To achieve this we are: building more and better homes – and reducing homelessness improving local public services regenerating areas to create more jobs working to produce a sustainable environment tackling anti-social behaviour and extremism. 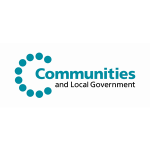 Communities and Local Government sets policy on local government, housing, urban regeneration, planning and fire and rescue. We have responsibility for all race equality and community cohesion related issues in England and for building regulations, fire safety and some housing issues in England and Wales. The rest of our work applies only to England. 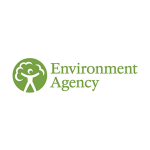 a national, statutory organisation that looks after our environment and makes it a better place. Involved in the planning and development of the Bedford River Valley Park concept from the start and have financially supported a number of projects that have taken place in BRVP so far. a registered charity (No. 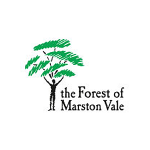 1069229) that is creating the Forest of Marston Vale and now owns and manages over 1,000 hectares of publically accessible woodland and other greenspace in the Marston Vale, Bedfordshire, including the Forest Centre in Marston Moretaine. is here to conserve and enhance the natural environment, for its intrinsic value, the wellbeing and enjoyment of people and the economic prosperity that it brings. The Aggregates Levy is a tax on the production of primary aggregates (sand, gravel and crushed rock used, for example, in the construction industry). Introduced in April 2002 part of the money raised is to fund the Sustainability Fund. 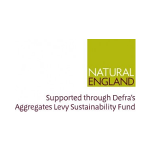 Further information about Natural England’s Aggregates Levy Sustainability Fund Grants Scheme can be found on www.naturalengland.org.uk The ALSF grants team can be contacted on 01476 584 821. A lasting difference for heritage and people. 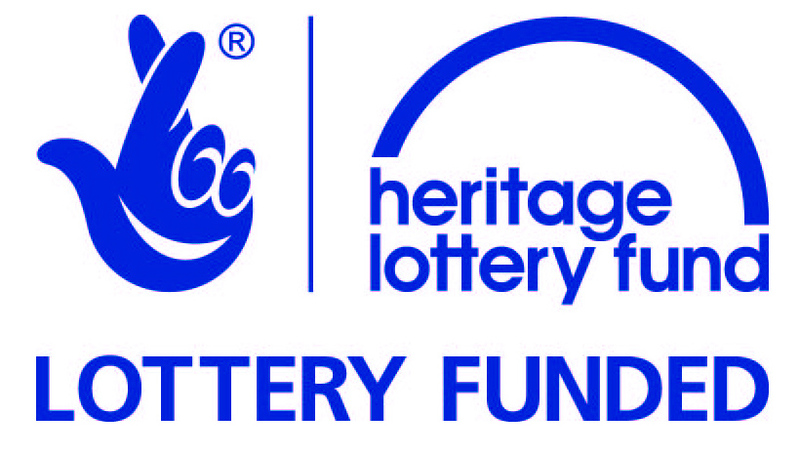 Using money raised through the National Lottery, the Heritage Lottery Fund (HLF) gives grants to sustain and transform our heritage. From museums, parks and historic places to archaeology, natural environment and cultural traditions the Heritage Lottery Fund invest in every part of our diverse heritage. Who looks after this web site? The Bedford River Valley Park Framework sets out a shared vision to guide the Park’s creation over the next decade and beyond. 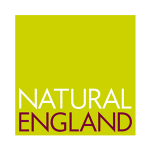 This web site aims to help you find out more about the Park – where it will be, who is involved, what changes it could bring and the opportunities it presents. Its beginning to look a lot like Christmas . . .
New Bench – with a history!